I found this recipe that is supposed to be a copycat of El Pollo Loco. I didn't have all the ingredients, so this is an adapted version. The beans are smoky, tangy, and a little sweet. Everyone loved them. I had to keep shooing the kids away from the fridge until it was time for dinner. They still snagged a few bites, though. 2 Tbsp red wine vinegar (I had none, so used balsamic vinegar instead). Combine all ingredients. 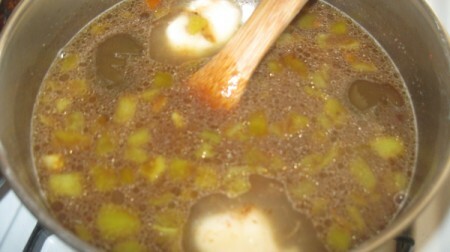 Cook on medium heat. 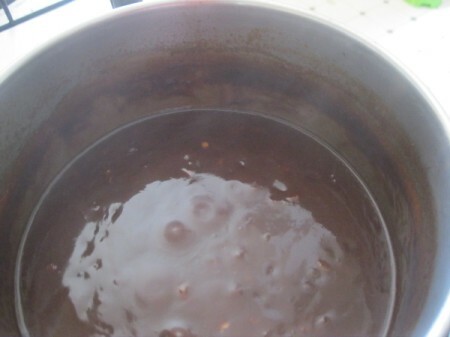 Simmer uncovered for 1 hour 15 minutes, until thickened, stirring occasionally. 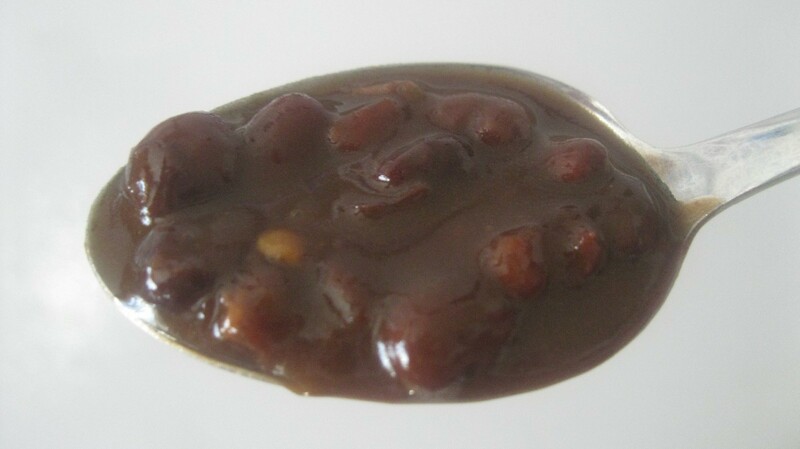 When you start out, there is a lot of liquid, compared to the amount of beans. But, don't worry. 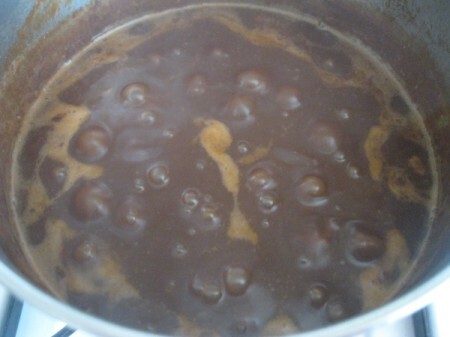 When the beans simmer, the liquid will reduce down. Mine reduced almost by half. Let cool a little. The beans will thicken as they cool down.